Looking for a way support poverty alleviation, tell your neighbors about GUM, and look good doing it? 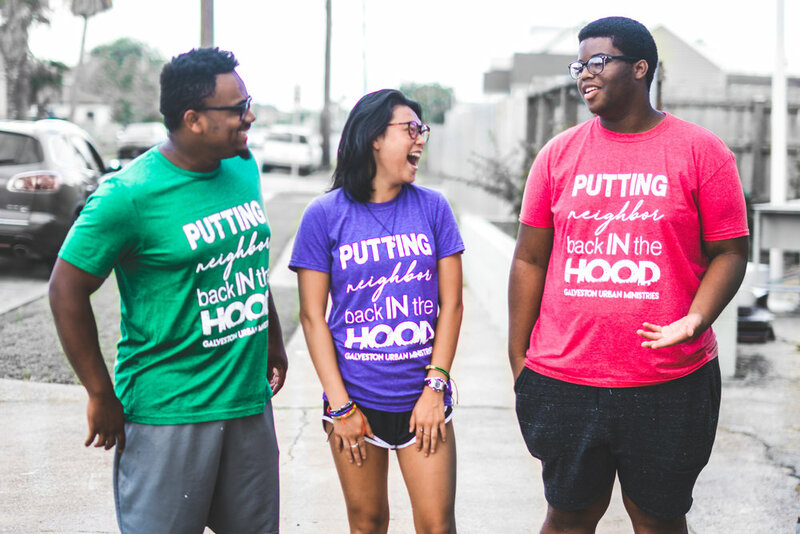 Well consider purchasing on of our "Putting Neighbor Back In The Hood" shirts. 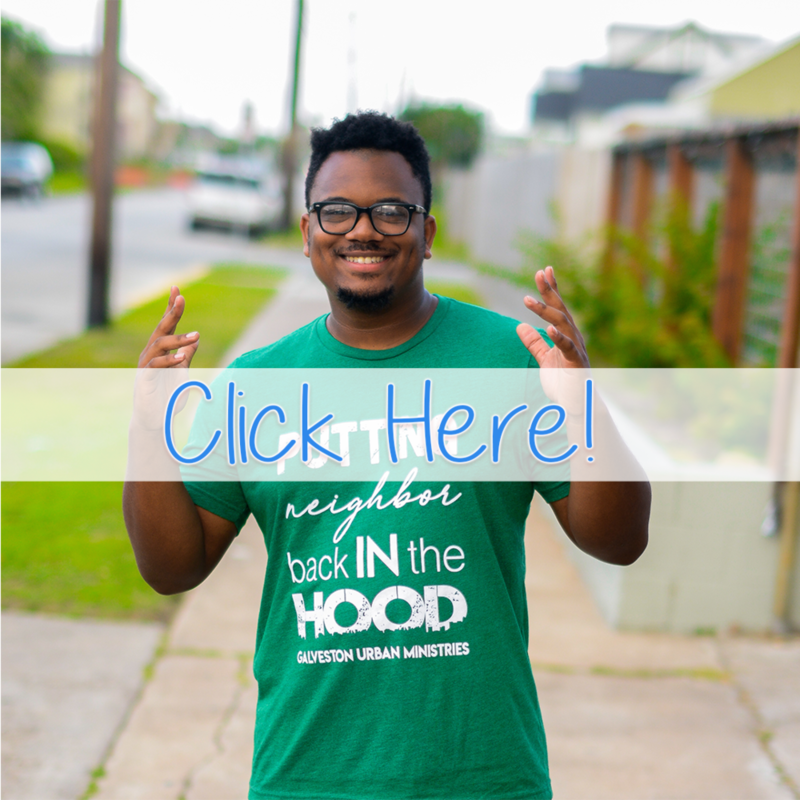 Every tshirt sale goes to helping adults get jobs, empowering youth, and so much more! Just click the link below to buy a shirt today!